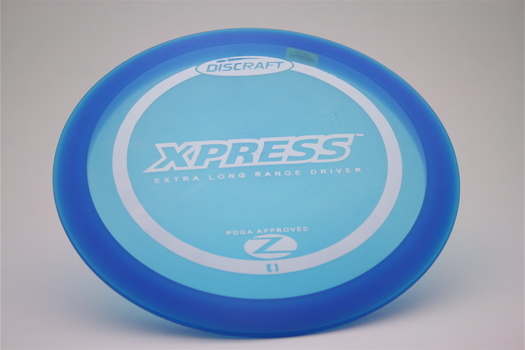 The Xpress is an extra long, turnover driver that is also good for rollers. The Xpress was designed with new players in mind. This disc is available in Elite X @ $10 and Elite-Z @ $13.